According to the latest report from Piper Jaffray analyst Gene Munster, in March Apple may release an ‘S’ version of the Apple Watch that would feature a better processor and battery. In terms of design, the wearable device will remain similar to the current model, the expert believes. 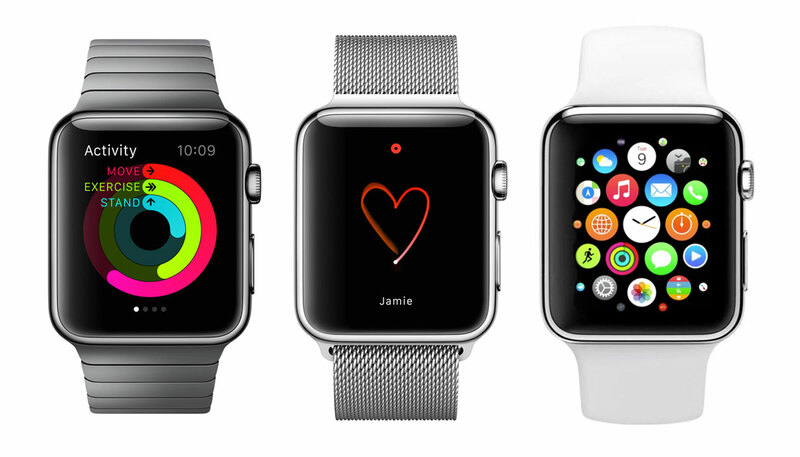 Earlier this year, it was reported that the Apple Watch could see minor update in March. Reliable insiders claimed Apple was planning to release updated bands for the smartwatch and some supply chain sources even suggested that the gadget may be equipped with a FaceTime camera. Apple Watch: expect more of an "S" version with similar design, upgraded components including processor[,] battery, new band styles. Unlikely to have a wireless radio, which would allow standalone (i.e. decoupled from iPhone). Apple hasn’t commented on the rumors about the Apple Watch update, however, many things point to the release of the wearable device in spring.